We are a notary public in South Africa and we provide specialist notarial services. We notarise, authenticate or legalise various documents. 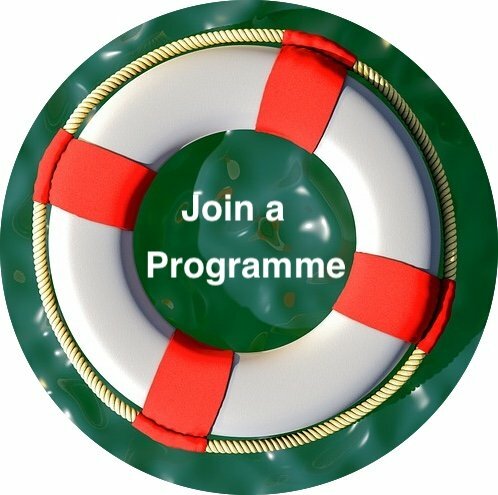 What is a notarised document? notarial leases, trusts, deeds of donation, or bonds. Overseas countries require certain legal documents drawn in South Africa to be notarised before they may be used in foreign jurisdictions. 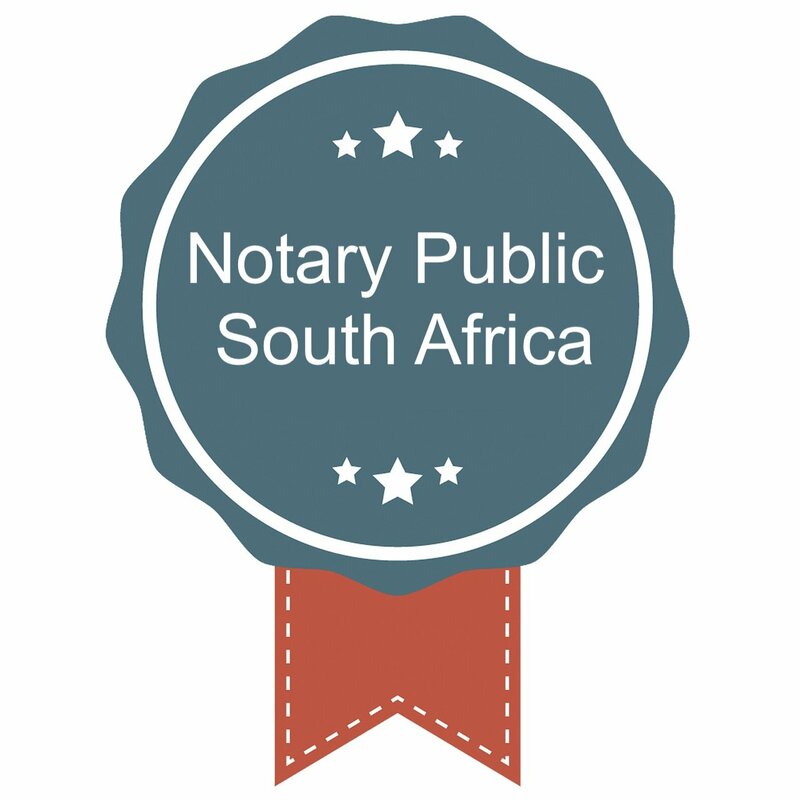 What is a notary public in South Africa? A notary public is a specialist attorney (who has specifically been admitted as a notary). A notary is legally empowered to officially witness signatures, take statements and certify the validity of documents. The duty of care required from a notary is higher than that of a commissioner of oaths. A notary public is a specialist in the drafting and legalisation of certain documents. People can positively assume the legality of the document because it is a notarised document. Opened a bank account in a foreign country by asking us to notarise documents for you. Verify the identity and signature of a person by asking us to notarise it for you. Ensure a document is valid internationally by asking us to put it through the apostille process and issue an apostille certificate. Authenticate that a document is a true copy by asking us to give you a Certificate of Authentication. Verify fine art, celebrity memorabilia and collectables by asking us to verify the related records or documents.